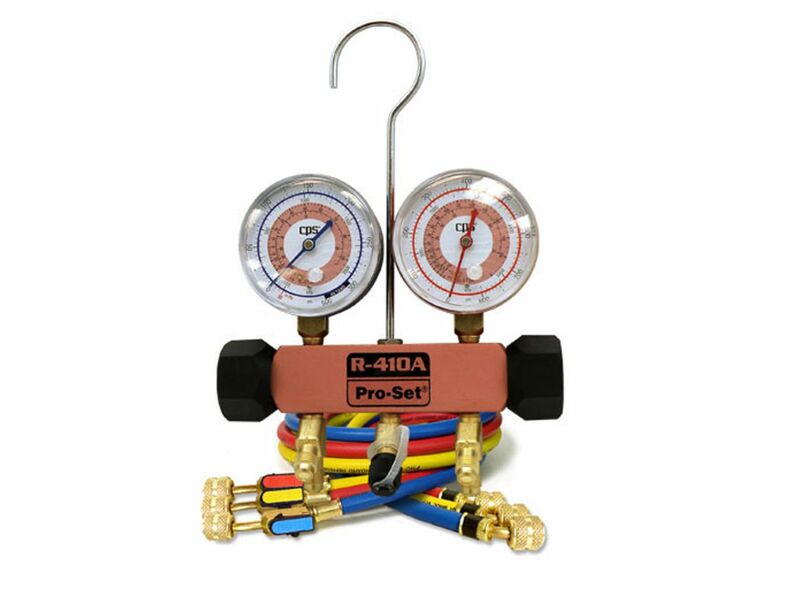 Gauges are used to monitor HVAC/R systems. 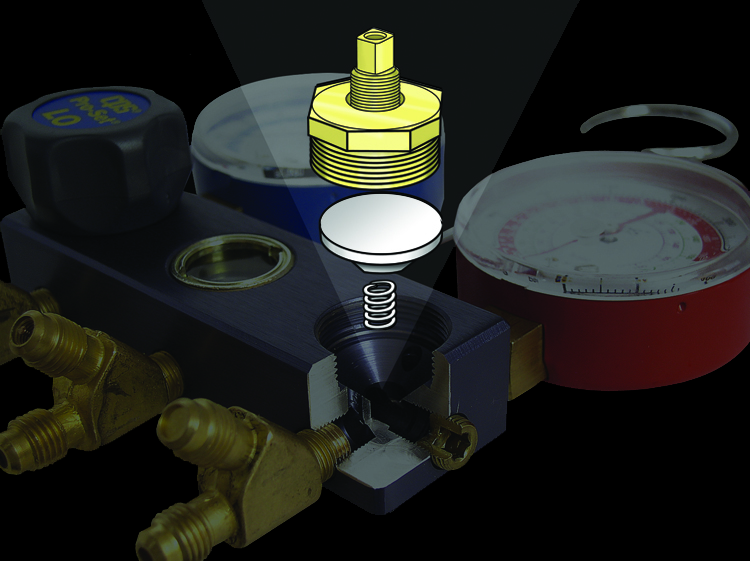 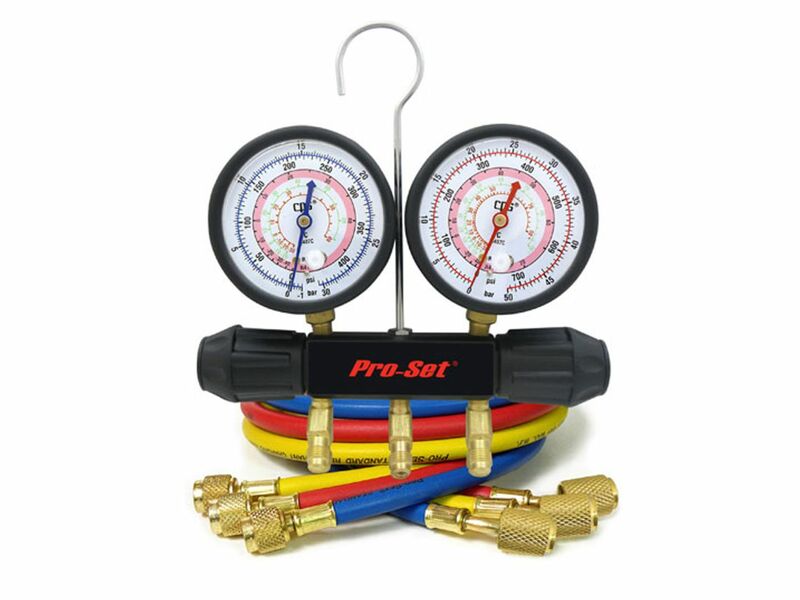 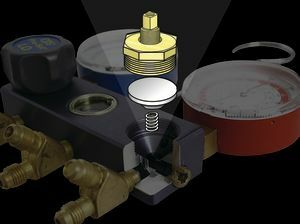 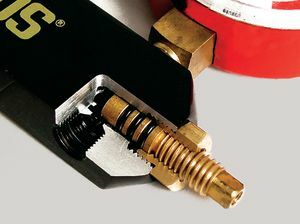 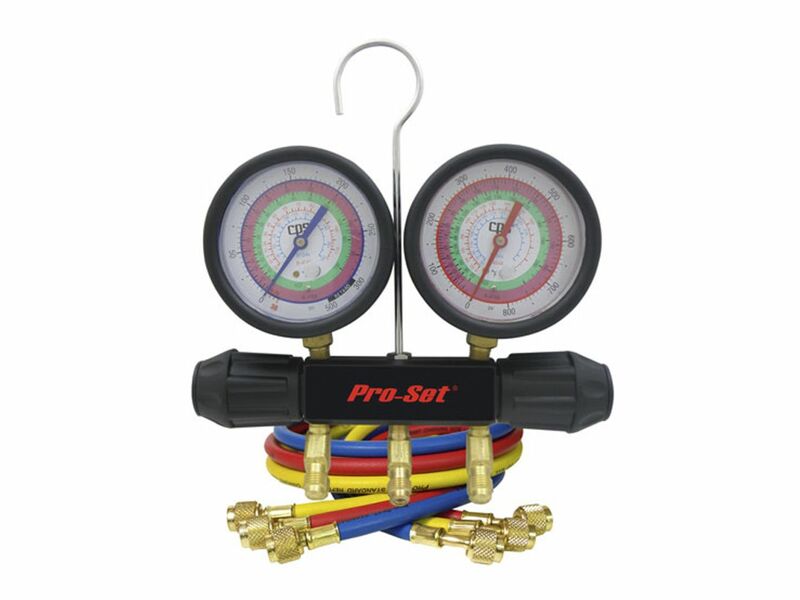 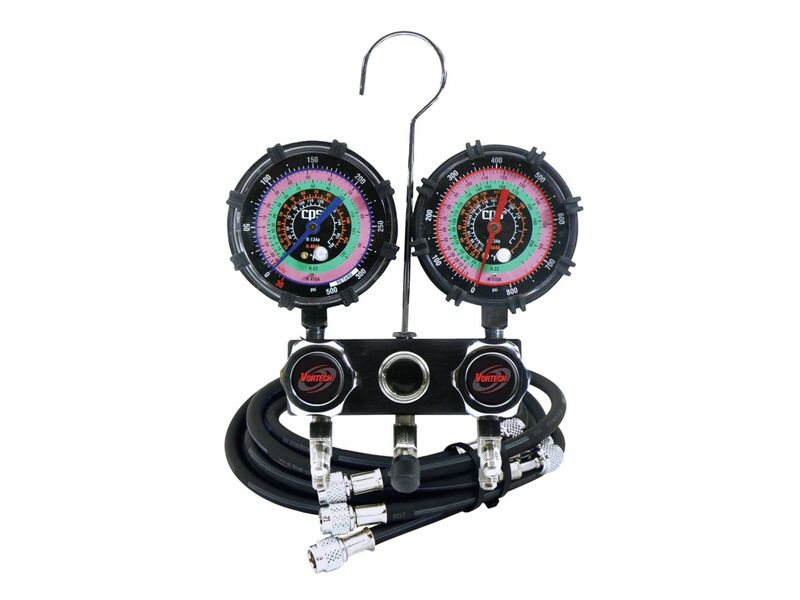 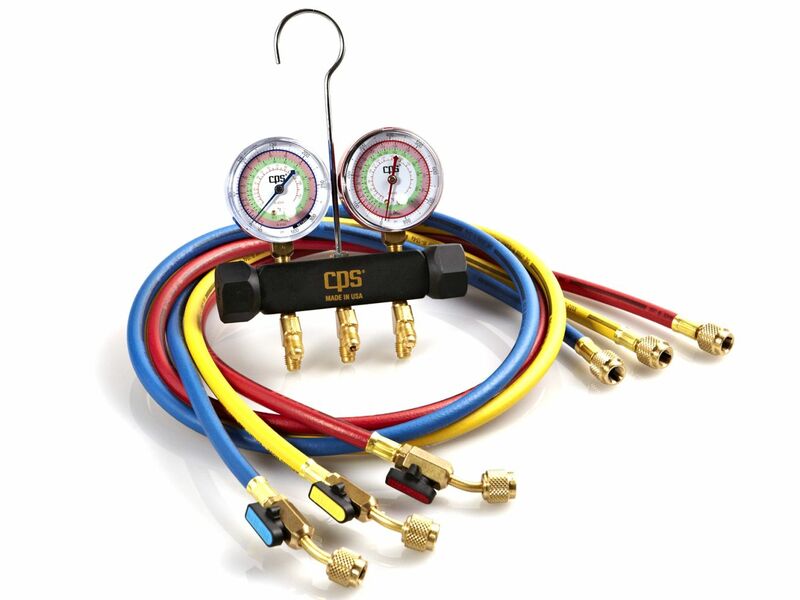 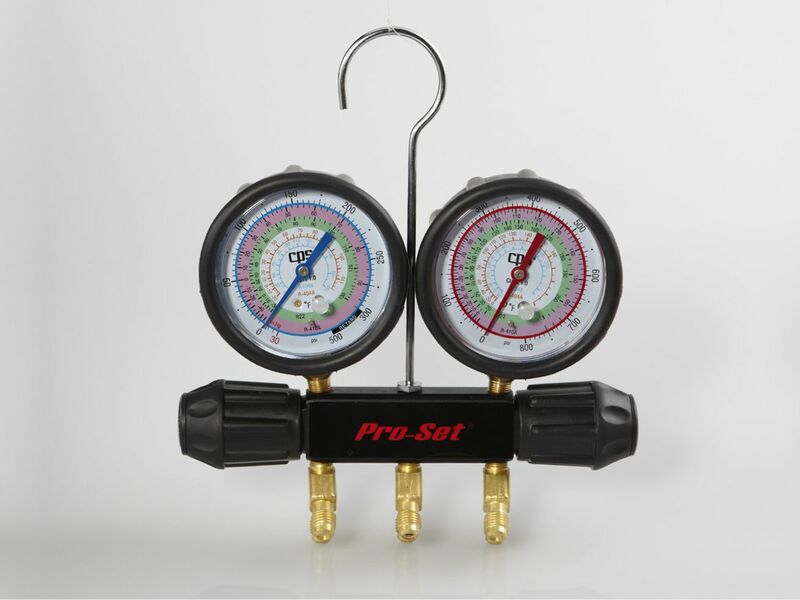 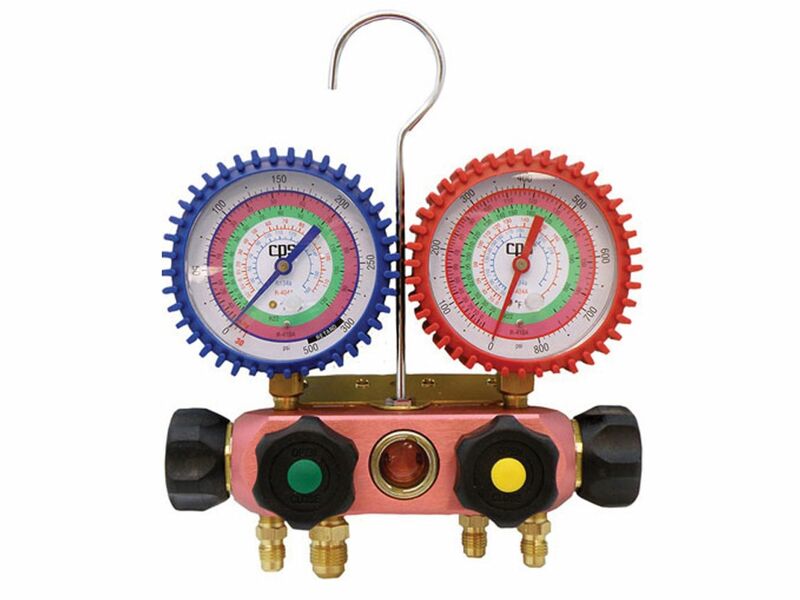 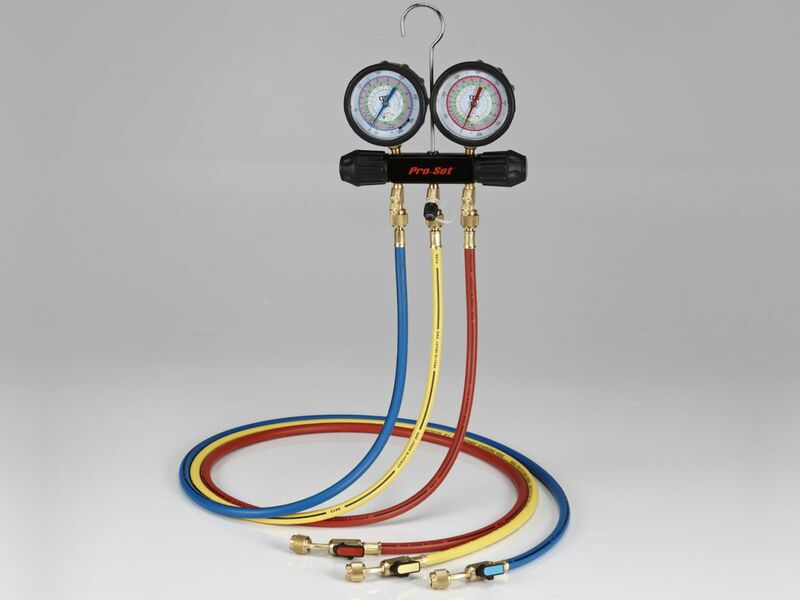 Find CPS Products’ high-quality manifold gauges to measure pressure of any type of refrigerant. 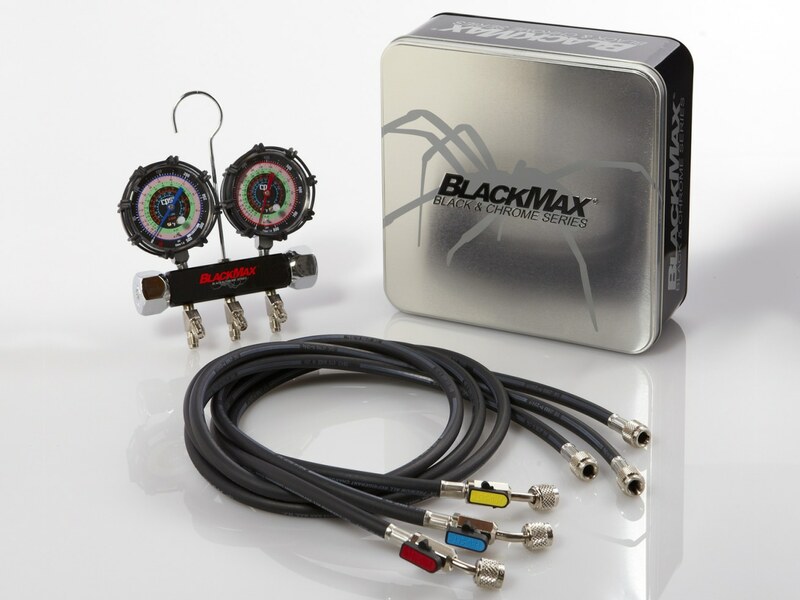 BLACKMAX® wireless digital manifolds combine industry-leading accuracy with a rugged nylon water-resistant housing, durable elastomeric keypad and large backlighted LCD display. 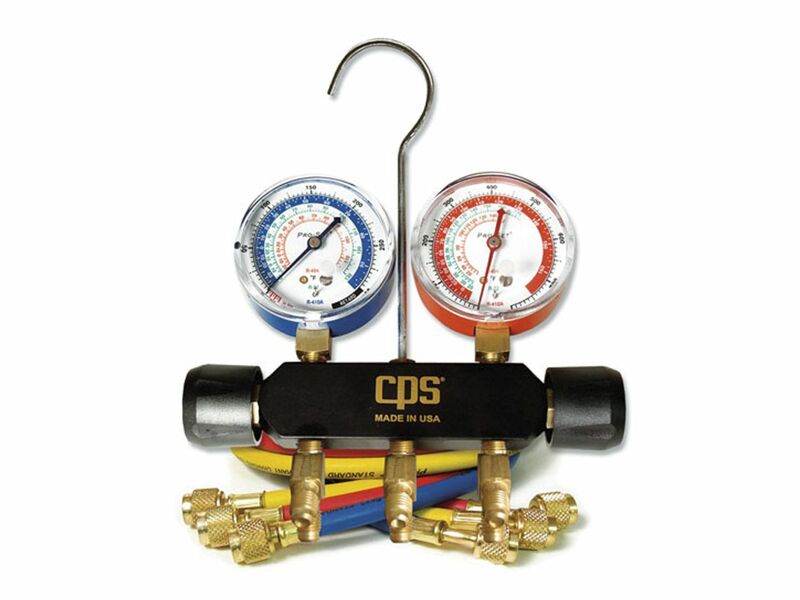 For use with or without CPS Link™ app— can work as a standalone device. 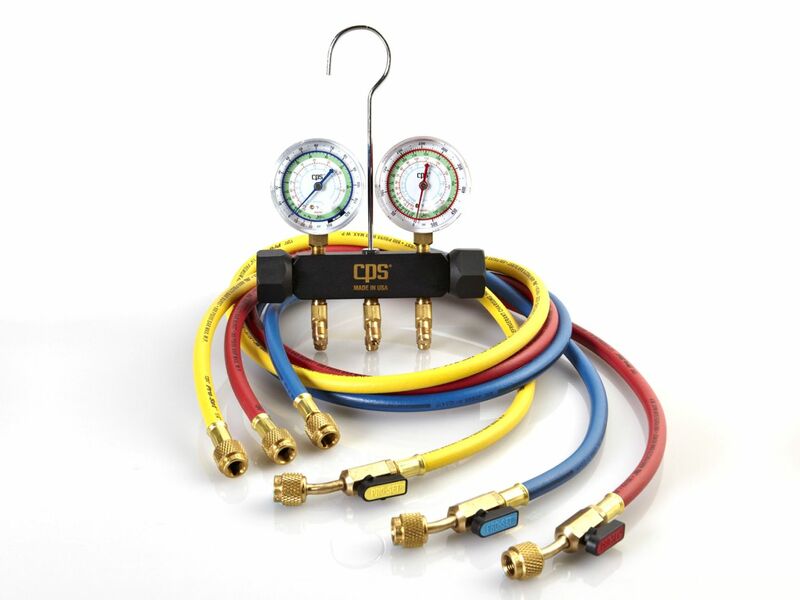 CPS Link allows the convenience of running and monitoring the manifold from up to 300 feet away, while also providing additional capabilities not found in non-wireless versions. 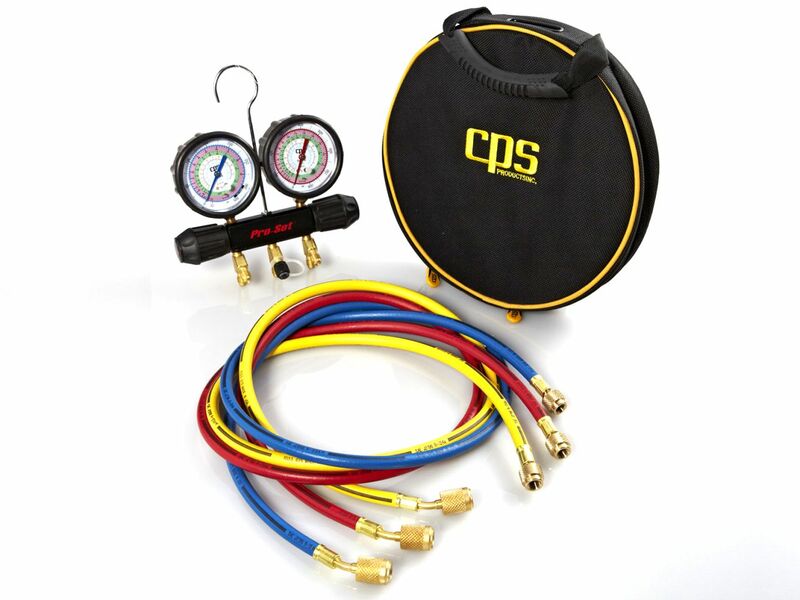 Superior performance that actually can be measured! 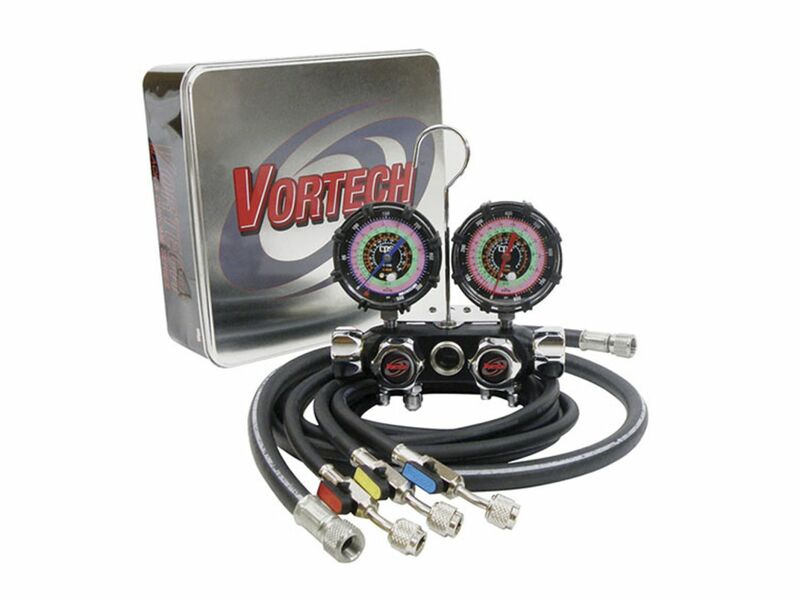 The Vortech Deep Vacuum Valve System is an advanced diaphram valve system, certified 15 micron vacuum rating using precision-machined virgin Teflon™ core provides a full, unrestricted refrigerant flow and allows a light touch valve operation. 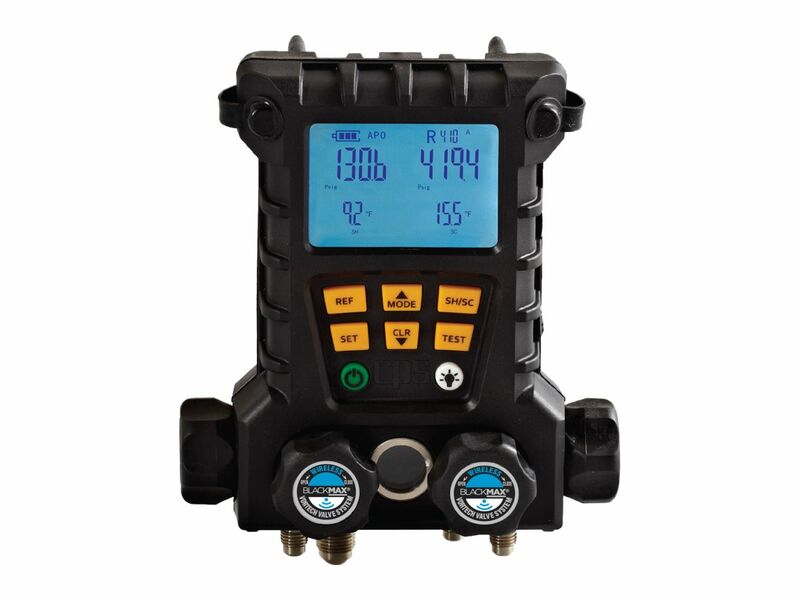 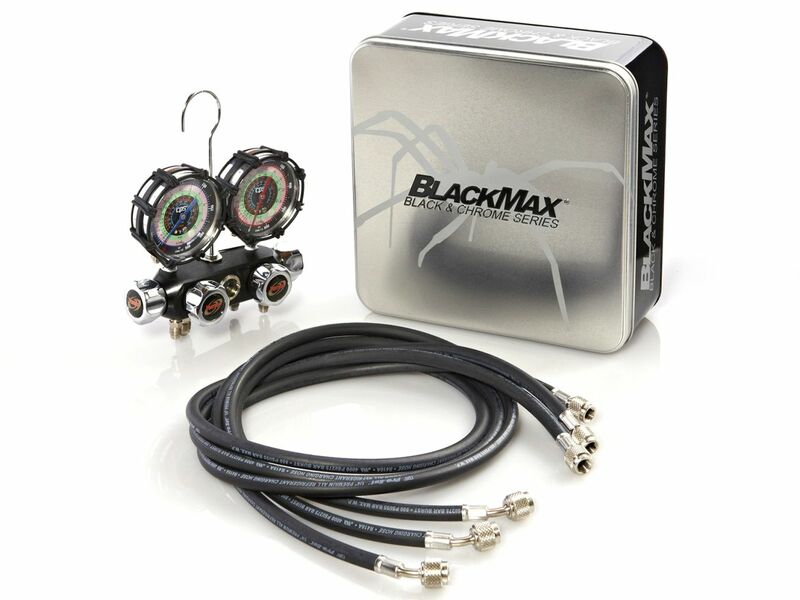 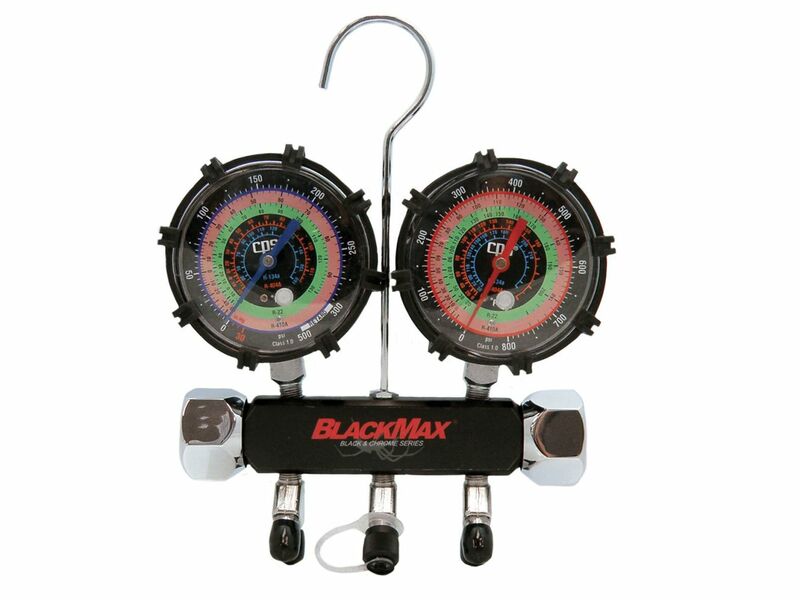 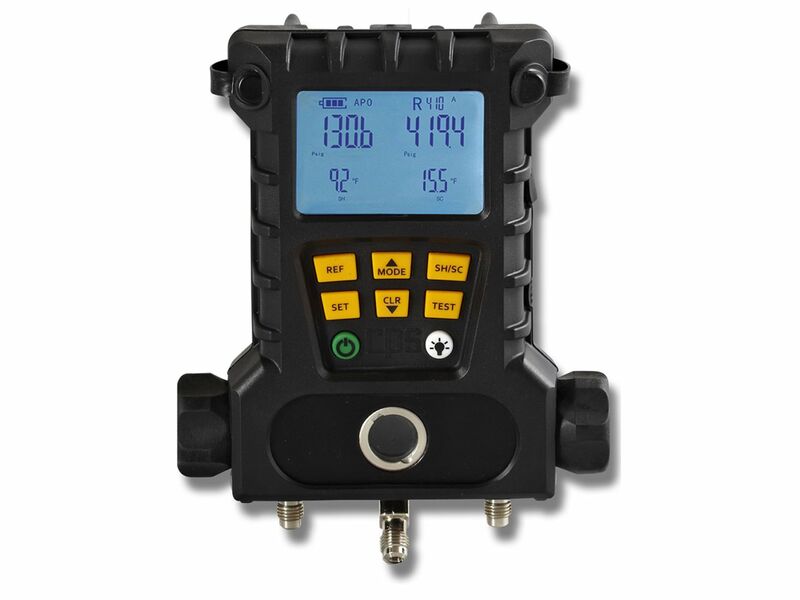 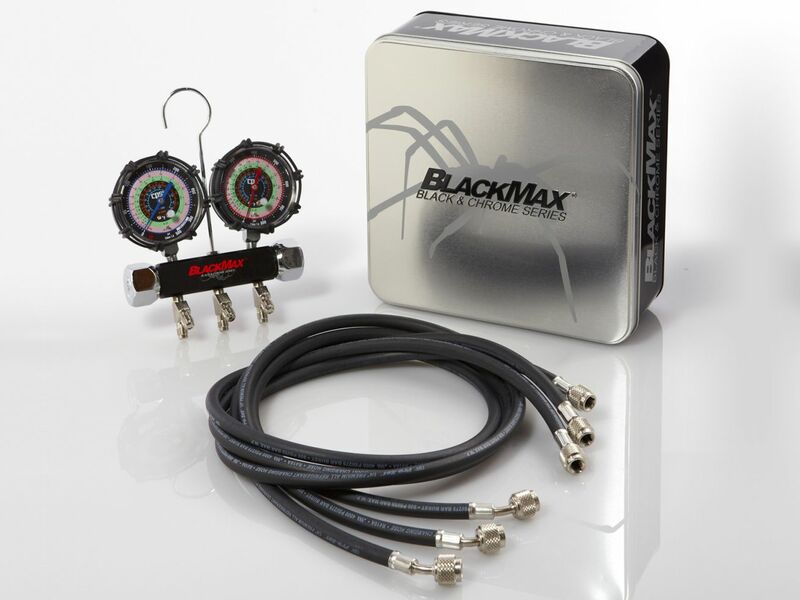 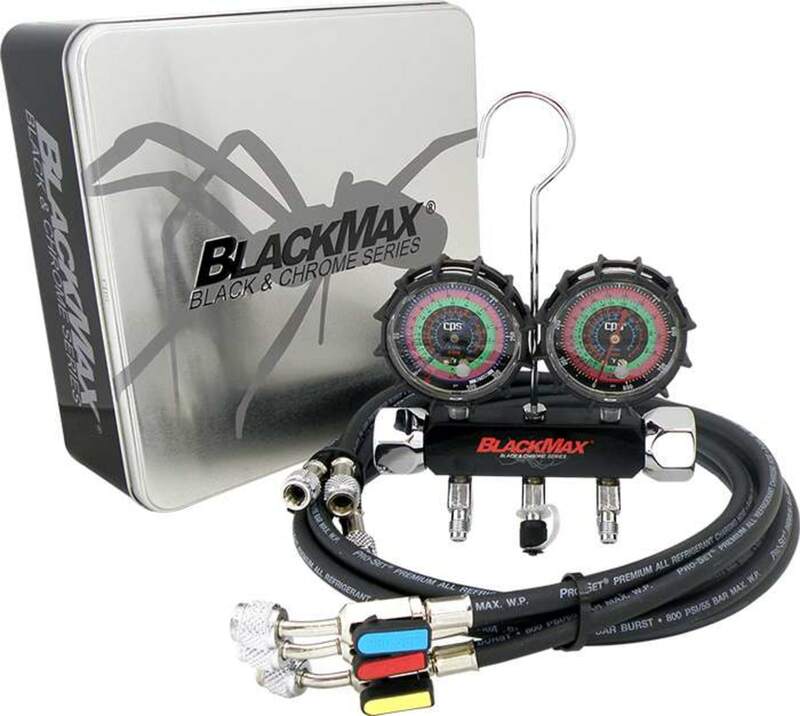 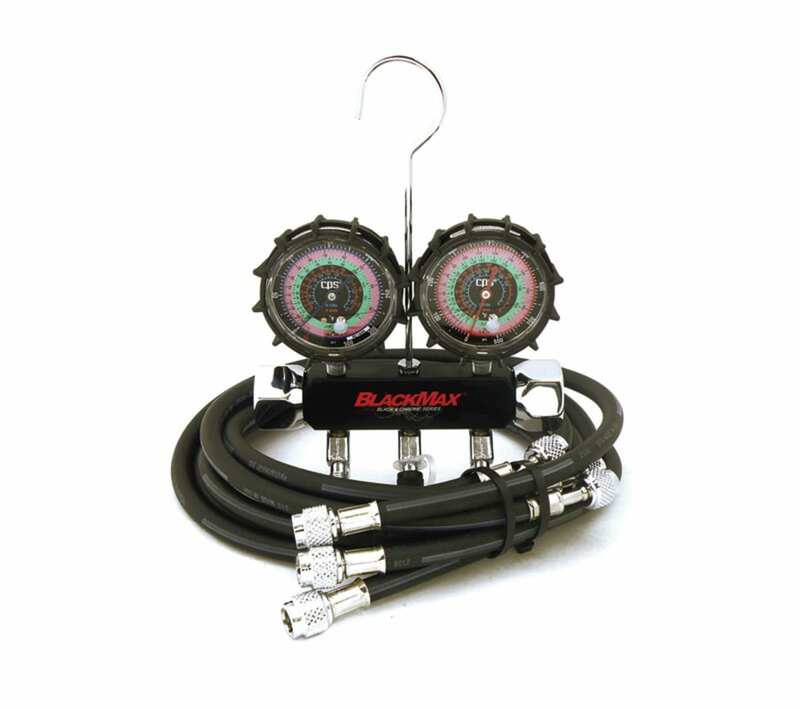 BLACKMAX® digital manifolds combine industry-leading accuracy with a rugged nylon water-resistant housing, durable elastomeric keypad and large backlighted LCD display.